In the last post of our annual series ‘The Highlight 2014’, here is our compilation for the Editor’s Choice of apps from 2014. The last 365 days have been incredible as developers across all platforms have put in tremendous effects to bring us some amazing releases and we’ve written about most of them here on Beautiful Pixels. Without further ado, here are our picks for 2014. Storehouse is quite possibly the best app to be released for iOS and one of our favorite apps in recent times. Everything about the app is spectacular. The app has been meticulously crafted to be stunning in every way and every animation, interaction, glyph or transition is neatly chosen to look the best. Not just that, but the stories that are posted by the huge community of Storehouse users is what makes the app so great. 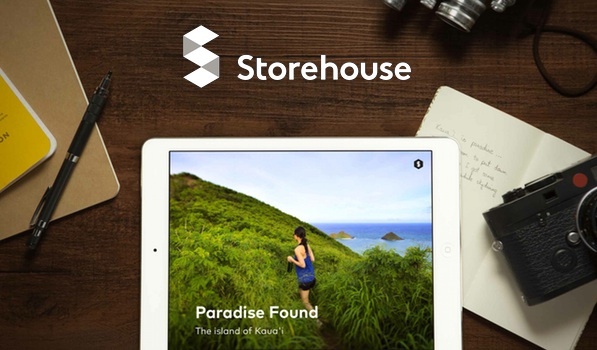 Storehouse is available as a Universal app Free on the App Store. Day One is one of the few apps that we cannot recommend enough. Day One is a journaling app done right. With iOS 8 and Yosemite, Day One really shines with all its features. Day One’s Today widget on iOS 8 and its share extenion that allows you to send data to it from anywhere on the OS have made it infinitely better. Day One for Mac won an Apple Design award at WWDC ’14 this year and with the iOS 8 features added to the app, I’m sure there’s another cube waiting for it next year. Day One for iOS is available as a Universal app for $4.99 while Day One for Mac comes in at $7.99 on the Mac App Store. Transmit is a full-featured file manager app for iOS 8. One of the biggest reasons to own Transmit on your iPhone or iPad is that it’s a Panic app. We’re pretty sure it’s practically impossible for these guys to build sub-par apps. Every single app that comes out of the Panic barn features stunning design & an impressive feature set by default. Transmit lets you upload or download files from/to various locations from different apps, thanks to the new freedom APIs in iOS 8. Transmit is a Universal app and is availaboe for $9.99 on the App Store. Pixelmator for Mac is already an impressive app and we’ve told you guys about it many a times. However, the Pixelmator Team knocked it out of the park with Pixelmator for iPad. The app is absolutely phenomenal. Not only does it look stellar, it even works fabulously well. It’s impressive how amazing it works even on a last generation iPad mini (with Retina display). It ships with an extensive feature-set that’ll blow you away when you first try it. Pixelmator for iPad is available for just $4.99 on the App Store. 1Password was already one of the best and most important & essential apps across all the platforms last year. In 2014, it became infinitely better with the addition of share extensions and Touch ID support on iOS 8. 1Password has consistently improved on Android as well in the last few months. We keep featuring it because AgileBits keep improving it. 1Password is the most important app for your devices and it also happens to look great. 1Password is available for free on the App Store and Google Play. 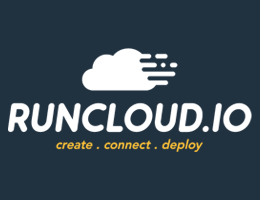 Junecloud’s Deliveries (formerly Delivery Status Touch on iOS) has come a long way from being a dashboard widget on OS X to a full blown gorgeous app on OS X and iOS. Deliveries looks great and works brilliantly. Its widget is easily one of the best we have seen so far. 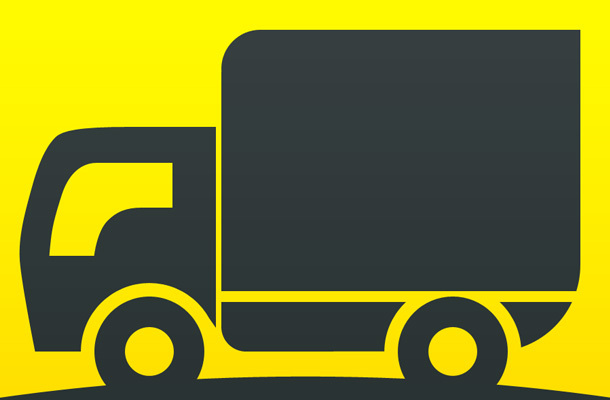 Deliveries is now the best package tracking app available and we hope 2015 brings support for more services (Flipkart please?). Deliveries is available as a Universal app on the App Store and on the Mac App Store, for $4.99 each. Monument Valley is truly a work of art. The music, the visuals, and the level design are all beyond amazing. It is a game for the ages. Everyone needs to experience it at least once. Ustwo have really created something magical. We hope they add more levels so we can continue throwing money in their direction. 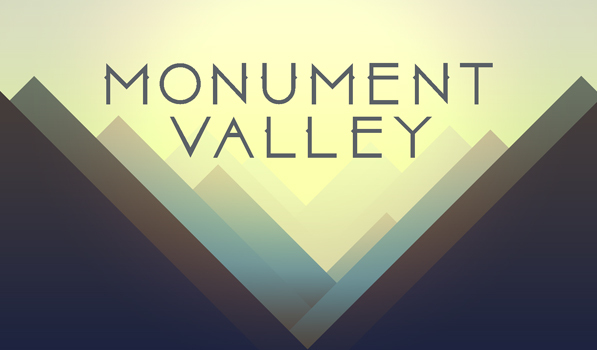 Monument Valley is available on the App Store and Google Play for $3.99. As we head into 2015, we’d like to take a moment to thank all our sponsors, advertisers, members and all you readers without whom 2014 wouldn’t have been possible. We’re very excited to see what new & updated apps we get to try next year and can’t wait to tell you about all the beautiful pixels out there.